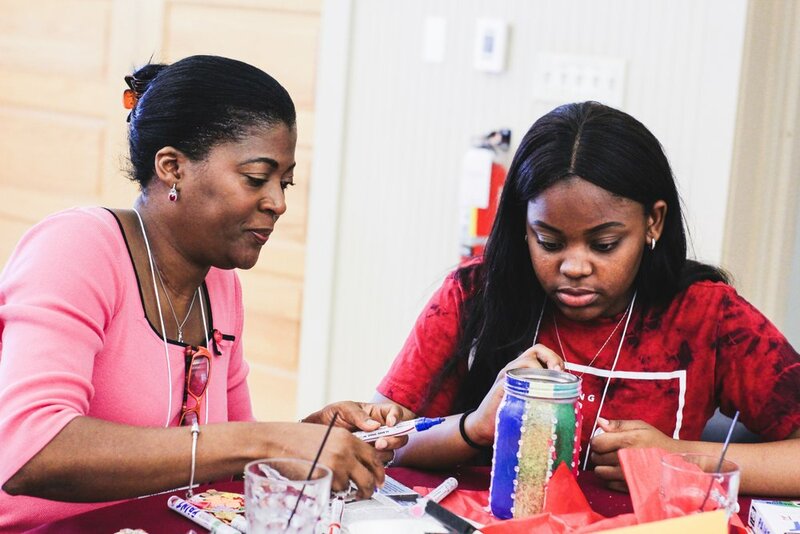 May 18-19, 2019: This two-day retreat will give you and your teen daughter (enrolled in grades 9-12) precious time to focus on growing together in Christ. 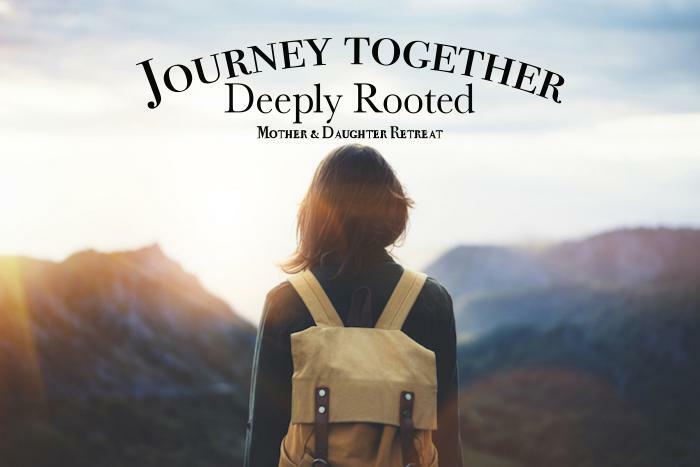 Don’t miss our first ever Overnight Mother Daughter retreat! This two-day retreat will give you and your teen daughter (enrolled in grades 9-12) precious time to focus on growing together in Christ. This year, we’ll focus on strengthening our true identity as daughters of God. Through encouraging, practical teaching, opportunities for prayer, and memorable relationship-building activities, mothers and daughters can come away feeling encouraged and equipped. Together, we'll hear talks and witnesses, explore our identity in Christ, get good one-on-one time & have a ton of fun! We'll end on Sunday with a 10am Mass, open to the rest of your family. **A $30 non-refundable deposit is required to hold your spot for this retreat. Payment is due in full two weeks prior to the retreat.